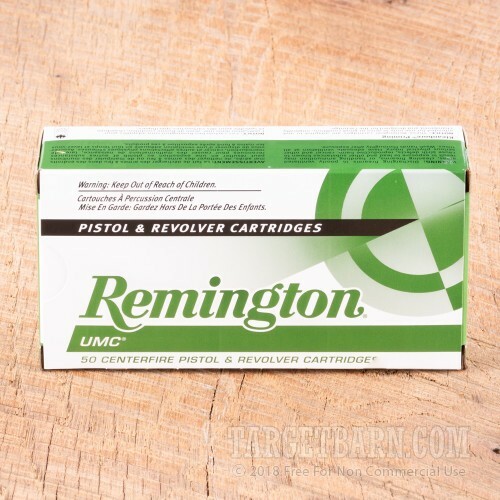 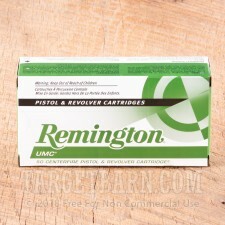 Remington UMC ammunition is a dependable, affordable choice for all your target shooting needs. This 9mm Luger ammo works well in all handguns chambered for this popular caliber, but synergizes particularly well with suppressors due to its subsonic muzzle velocity. 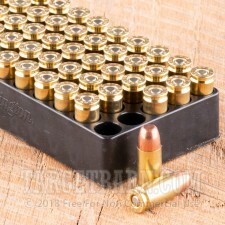 Each round in this bulk priced case of 500 fires a heavy 147 grain full metal jacket bullet at 990 feet per second. 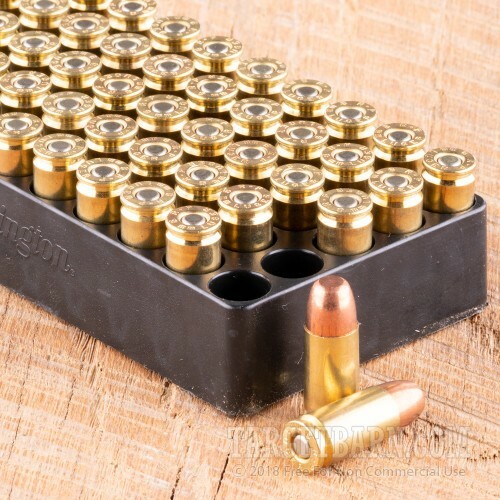 This is a standard pressure load suited to a variety of pistols. 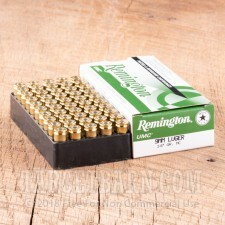 UMC (Union Metallic Cartridge) ammo is made by Remington in Lonoke, Arkansas using non-corrosive primers and brass cases.